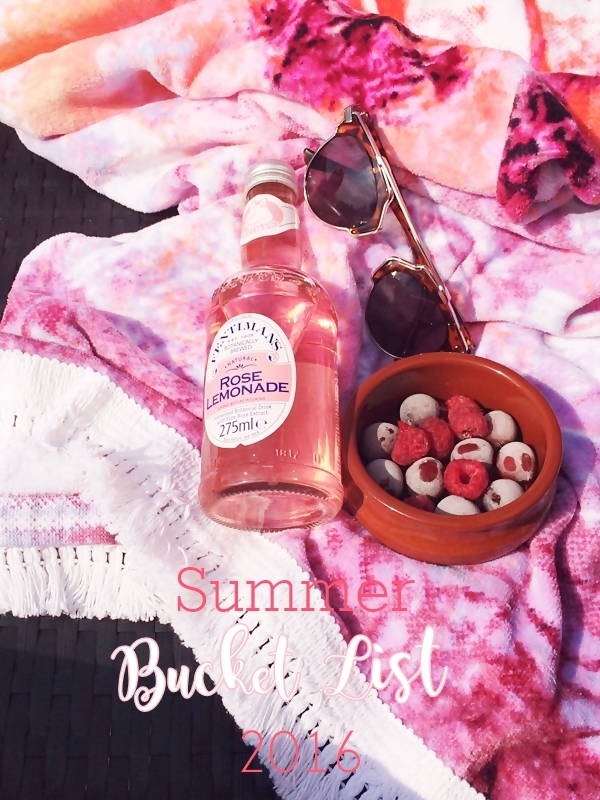 As we are currently experiencing a heat wave, albeit a short one, I thought I would create a kind of bucket list of what I wanted to do this Summer. Being online as much as I am it's easy to miss out on a lot of the joys of summer but I truly believe sunshine is good for the soul and this year I vow to make the most of it! Eat outside in the garden more often... as long as it's warm enough! And try to wear more white instead of black! Hope you've found some inspiration for your own summer here. Here's to lots of sun filled days!